Stakna Gompa or Stakna monastery is a popular Buddhist monastery among the travelers across the globe. 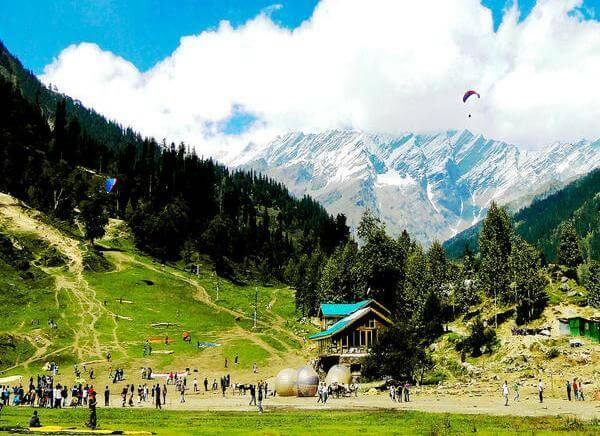 This place shares a distance of 25 km from the main city of Leh. The monastery was enshrined by a Bhutanese saint and scholar named Chose Jamyang. He constructed the monastery in the 16th century. This Stakna Gompa stands as a visual display of the cultural and religious heritage of Buddhism. 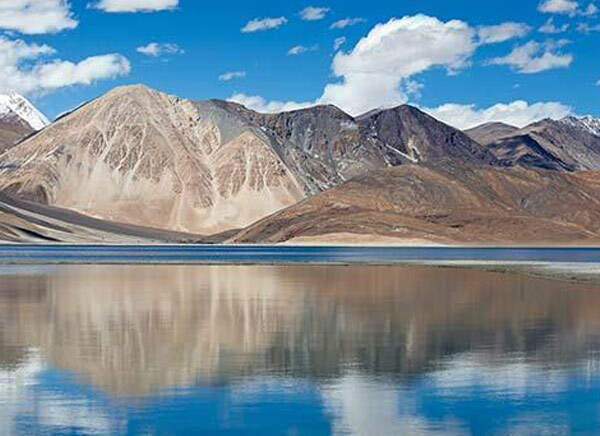 One cannot deny the spectacular landscapes offered by Ladakh. The Stakna monastery is situated on a hilltop that resembles a nose of a tiger. At the Stakna monastery houses, 30 monks and the monastery belongs to the Dugpa order. There is an image of sacred Arya Avalokitesvara at the central position of the temple. This is one of the significant idols than the other idols in the monastery. The literary meaning of the word ‘Stakna’ is “the nose of a tiger”. The officials of the Stakna monastery are the successive reincarnation of Stakna Tulku, the one who preserves the techniques of the Dugpa order. The big assembly hall of Stakna monastery features awonderful painting of Tsephakmad, Sakyamuni,and Amchi. 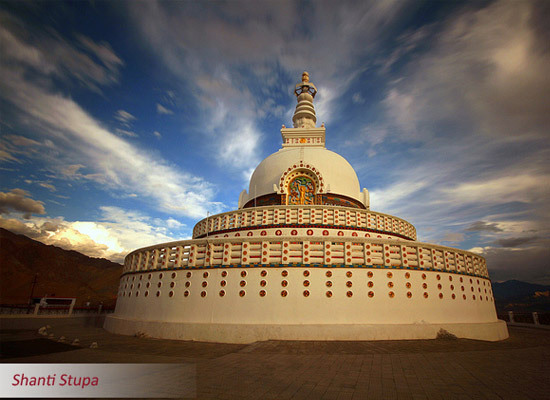 There is a tall silver gilded chorten of a height of 7 feet towards the extreme right side of the courtyard. It features a figure of Lord Buddha. 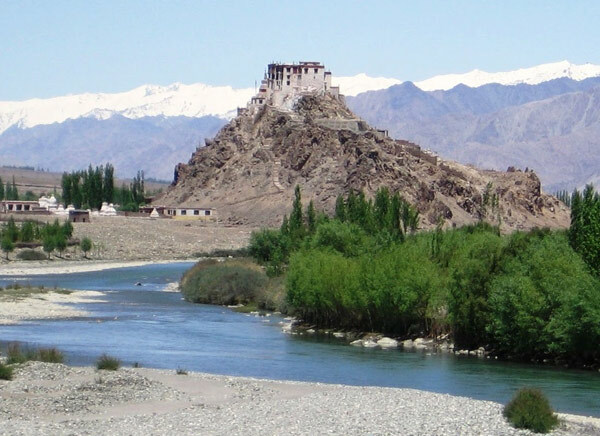 To get an amazing view of the Indus River you need to go on the top of the monastery. The monastery itself is a spectacular spot itself. Tourists all over the world visit this place and spend hours enjoying the magnificent sceneries and framing them in their camera. 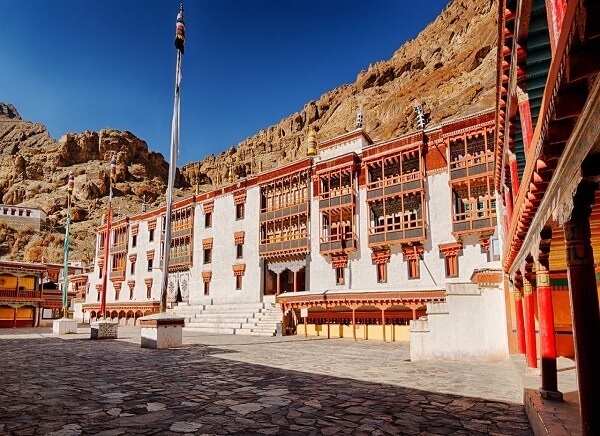 If you are planning to visit Stakna monastery then you can also explore the Takthok Monastery where Guru Padmasambhava meditated just nearby the Stakna monastery. Else you can also enjoy the colourful library nearby the Stakna Gompa featuring brilliant colourful paintings, and gilded statues of the previous Rimpoche. These are some of the small attractions that can be considered while visiting Stakna monastery. You can also spend the whole time just enjoying the chilled weather and spectacular view of the monastery. 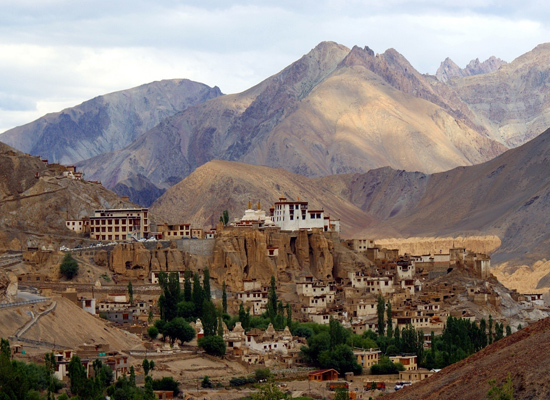 The very monastery shares a distance of 25 km from Leh. 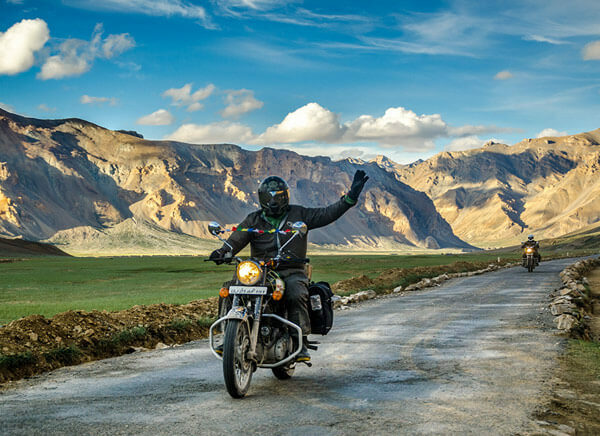 To reach Stakna you first need to reach Leh. 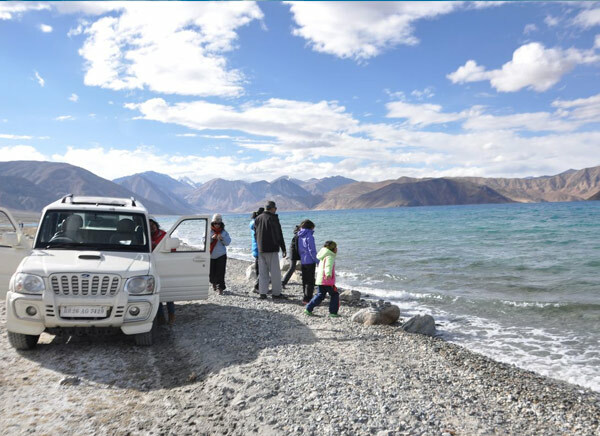 Then from Leh, you can hire personal can or taxi to Stakna Monastery. 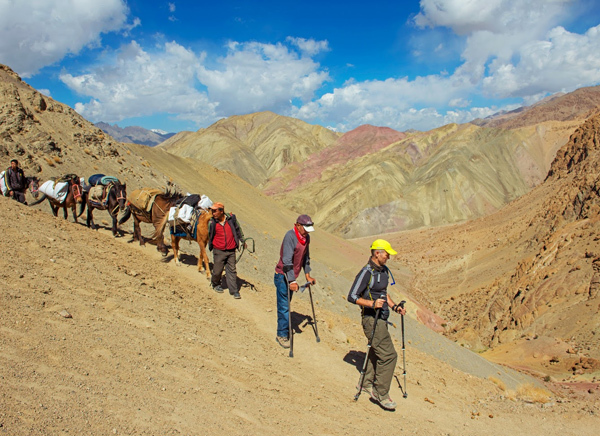 Else you can also board the local bus from Leh to Stakna monastery. 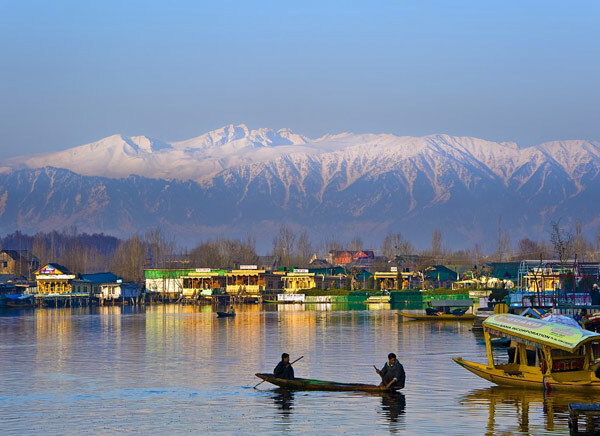 The main route is Srinagar-Leh route. 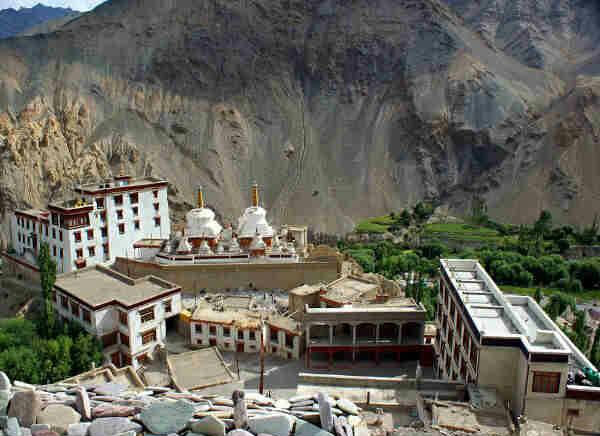 For the travelers who wish to reach Stakna monastery by air, there is Leh airport which is the nearest airport to Stakna monastery. 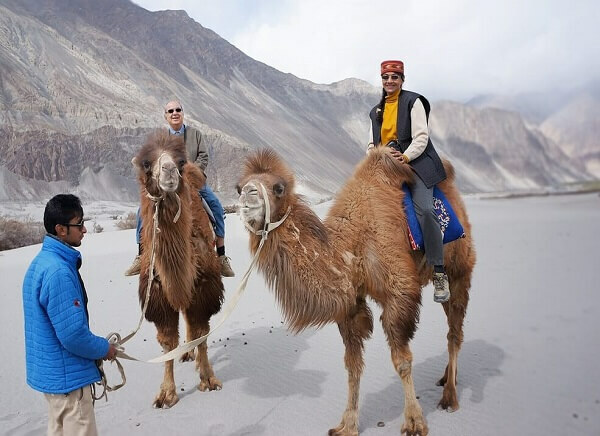 You can board your flight to Leh then you have to take the help of a cab to reach the monastery. For booking, you are advised to have an advance booking of the tickets as during the pick seasons you may not get desired tickets due to huge demand. While exploring the magnificent beauty of Stakna monastery if you miss the local festival celebrated by the monks at the monastery temple it would be a huge loss. Every year during the months of April to September a local festival takes place at the nearby villages which is quite unique and different from the normal ceremonies. The monks wear colourful masks. The festivals include dance, music, handicrafts, paintings and much more. You are advised to avoid abooking after the month of November. As in the months of November to May, the roads remain closed due to heavy snowfall. So choose the summer season and enjoy the fullest. Go through the given description and enjoy your trip fully.